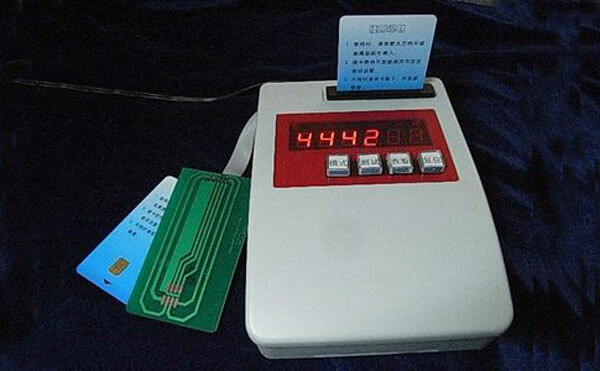 induksie frekwensie: 125KHz, 250KHz, 375KHz, 500KHz, 13.56MHz. 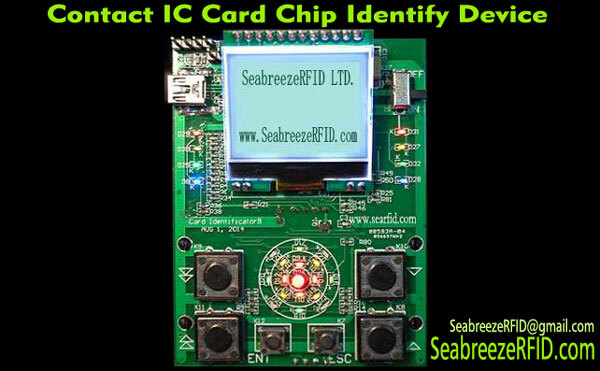 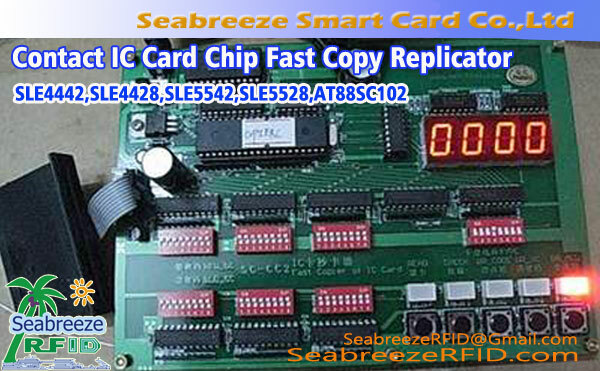 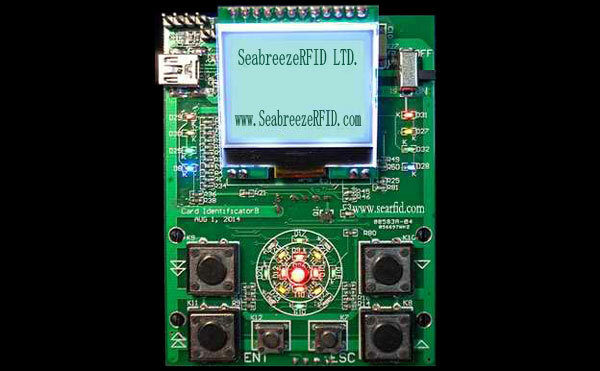 Full frequency ID card copy machine can copy 125KHz (firewall), 250KHz (PID encryption), 375KHz, ID500KHz, 13.56MHz IC card. 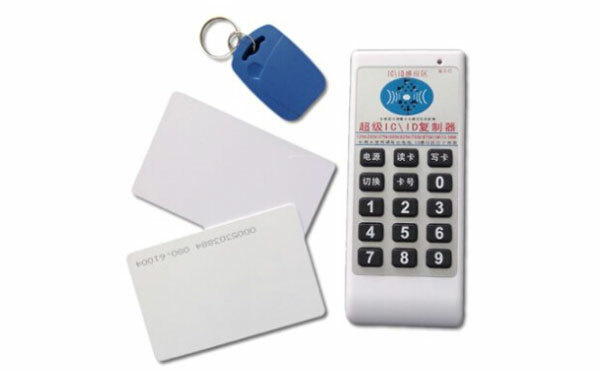 Full frequency ID card copy machine suitable for copying RFID Smart card, sleutelhouer, armband, suitable for locksmith, building access control management department.